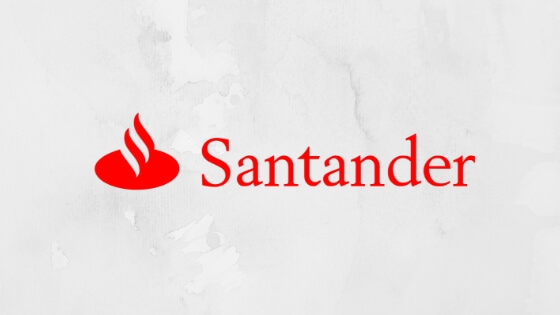 Santander Mortgage – How to Apply? Planning to buy a house without the massive down payments and deposits? This is possible with the Santander Mortgage. You only need minimum requirements to apply, plus you can enjoy free standard evaluation to ensure that you’re getting the property worth every penny. If this doesn’t impress you, the gift deposits will. A family member can help you pay for the deposit, so you only borrow smaller amount that will be manageable to pay back. Read on to know the requirements needed to apply for this mortgage. Santander lets clients choose the type of home-buying scheme they want. For mortgage, you can get assistance for first-time home buying or remortgage. In this article, you’re going to find out about the process of application, benefits and other integral details about the Santander First Time Buyer Mortgage. Tired of renting but definitely want to own a house? What if you only have limited funds to get started? No worries because Santander has got your back. With only 5% deposit, you can already apply for a mortgage. Interest rate is minimum and you can also choose whether you want a fixed or variable interest. With this arrangement, 95% of the home value can be paid in 10, 20 or 35 years! In addition to smaller deposit, you can also get access to tools that can help you estimate the monthly repayments and other fees. Simply input personal information, property value, monthly income and other details. In less than 10 seconds, you can already get an estimate, for free. Another reason to choose Santander First Time Buyer Mortgage is the multiple repayment options. You can pay off borrowed amount monthly with added interest, only interest or a combination of both. Given these options, it will be easier for you to settle the loan. Applying for the Santander First Time Buyer Mortgage is definitely easy and hassle-free. You can apply through their website, via phone or by visiting a branch near you. The most accessible will be the online application because you will only need a computer and an Internet connection. To successfully apply for this mortgage, you need to be at least 18 years old, buying a property in the UK, have never had a home repossessed and no declared bankruptcy. Amount you can borrow depends on your financial situation and capacity. If you have more obligations each month, expect lower amount. Initial interest for fixed mortgage starts at 2% then after 2 to 5 years, the rate may go up to 3.9%. Additional fees include valuation fee, re-inspection fee, legal and product fees, account fee and funds transfer fee. Overall, the Santander First Time Buyer Mortgage is the best choice to enjoy as little as 2% interest. Requirements are minimum and chances of getting approved is higher as long as you have all the requirements. What are you waiting for? Own a property today! Virgin Money Mortgage – How to Apply?